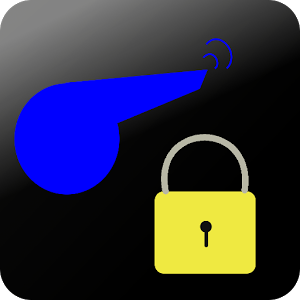 Whistle to Lock/Unlock your handset!! Lock your phone without touching and just by whistling. Freak out our friends when they are looking into your phone by whistling and locking. Want to turn on screen without touching? Just whistle !! 2. Disable top button "Auto-Lock Disable"